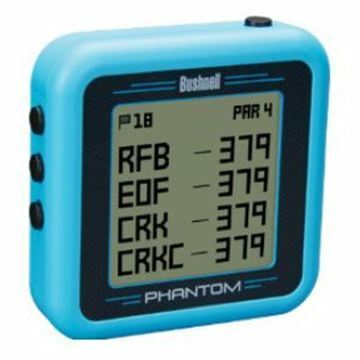 Great little handheld golf gps! 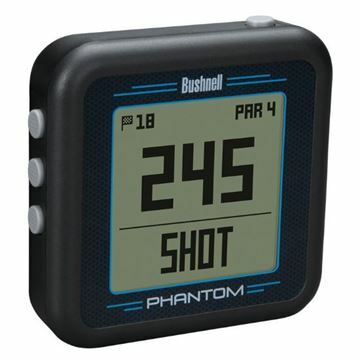 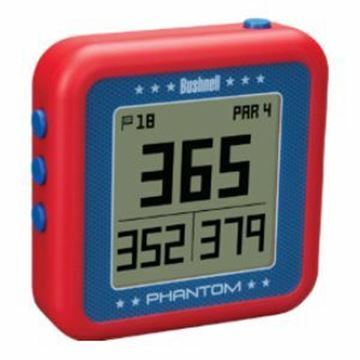 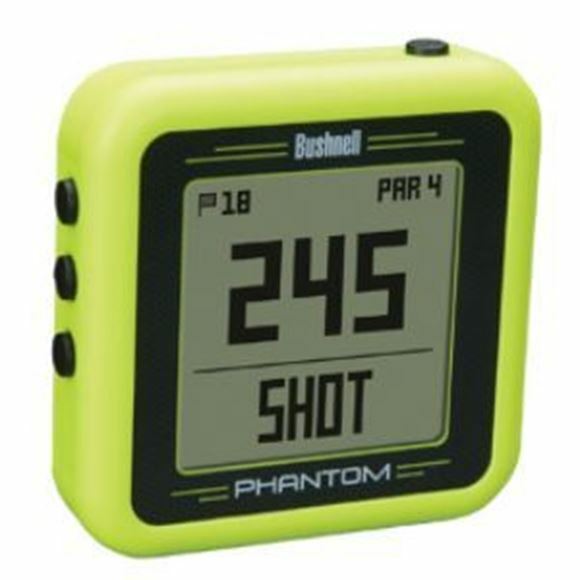 The Bushnell Phantom is the new version of the New Ghost and it has made some great improvements. 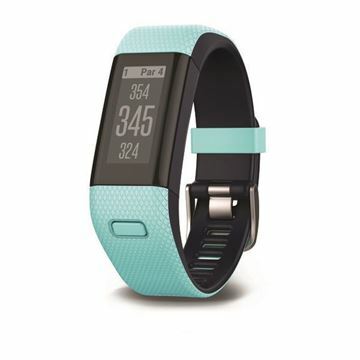 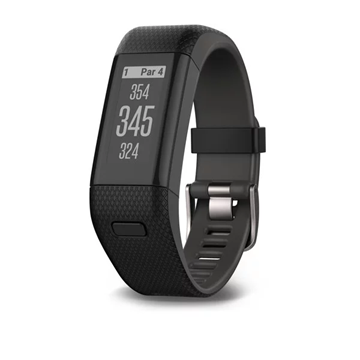 It now has Bluetooth connectivity, a more durable metal magnetic clip and more courses, plus coming in at under £100 its amazing value too.